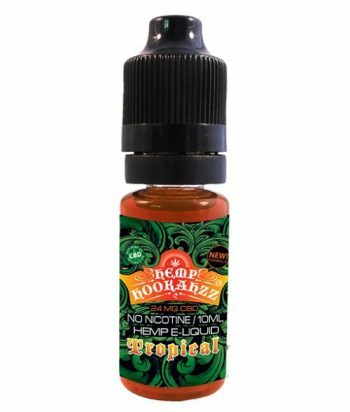 Occam’s Razor flavor with 100mg of CBD. 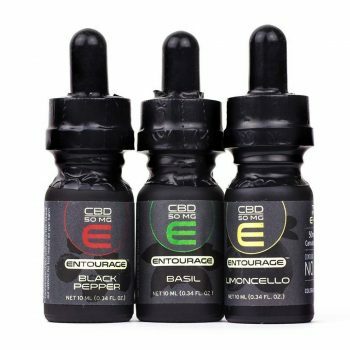 Entourage is a new, creatively designed CBD vape juice that delivers a certified amount of organic, hemp-derived cannabidiol (CBD) with zero THC. If you’re searching for an unflavored vape, look no further than Occam’s Razor. Occam’s Razor is the unflavored version of Entourage CBD vape line. 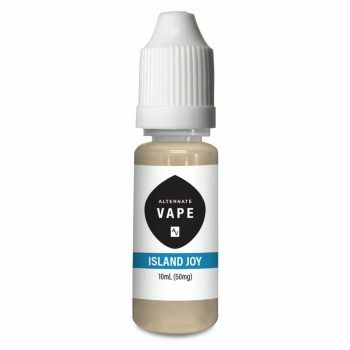 It’s made with a guaranteed 100 milligrams of CBD per 10 milliliters; perfect for anyone sensitive to flavors typically used in vapor oils, or those who wish to add their own flavoring. Entourage is terpenoid-enriched and formulated with a high quality CBD source. Each batch is 3rd-party tested to verify concentration and to check for any contaminants. Our CBD vape oils work best with wick-less, bottom feeding vaporizers. Begin by turning off your vaporizer. Normally this is achieved by quickly pressing the button located on the battery 5+ times. Now simply fill the tank with Entourage (for most vaporizers, try to avoid pouring oil into the coil) and enjoy. That’s not too crazy, we hope.